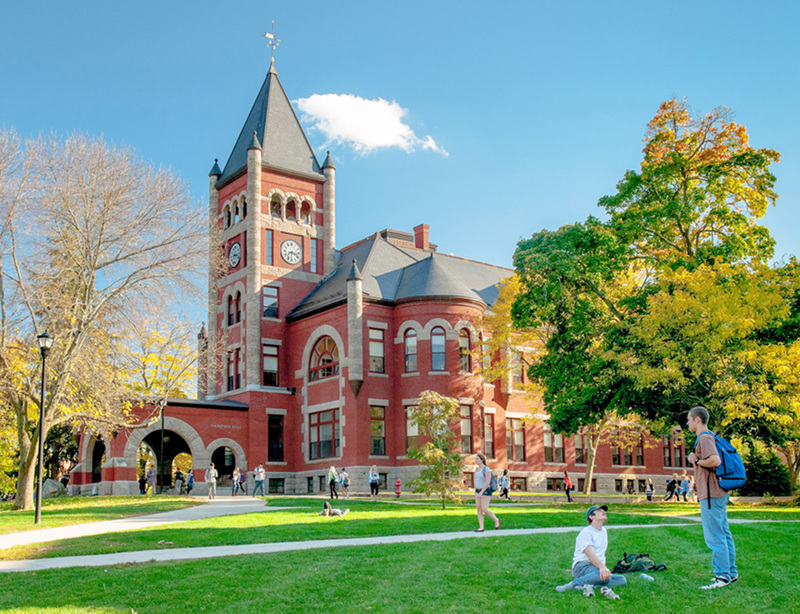 Following admission into the program, a temporary research advisor and a guidance committee consisting of three professors including the research advisor are appointed for the student by the graduate coordinator. The student's research advisor assists in outlining the student's course of study and may specify individual coursework requirements. A student entering with a B.S. degree must successfully complete at least twelve 3- or 4-credit courses with five at the 900 level. Students entering with an M.S. degree in engineering are required to take a minimum of five 3- or 4-credit courses with three at the 900 level. This course requirement represents the department's minimum for any Ph.D. student. Students normally take more than the required number. A “B” average (3.00 GPA) with no grade below “B­-” is required in all the coursework. 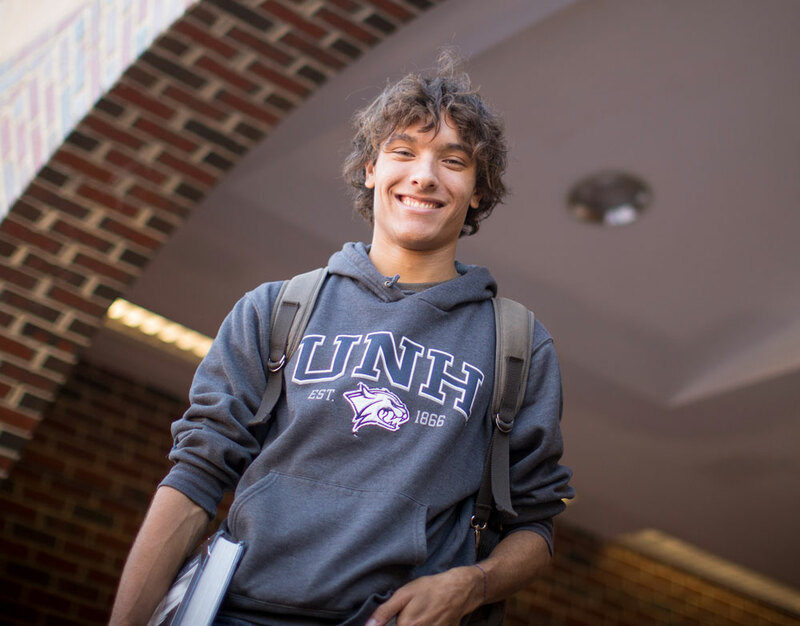 No more than 12 credit hours from UNH graduate courses (8 credit hours from non­-UNH graduate courses) taken prior to admission to the Graduate School may be applied to the doctoral degree. Further course requirements are identified by the student's area of concentration and by the guidance committee. The guidance committee also administers the qualifying examination. Upon successful completion of required coursework and the qualifying examination, the student may advance to candidacy. A doctoral committee may be appointed once candidacy has been attained. The committee needs to be composed of a minimum of five members, usually three from a student's major department and two from related departments. Each Ph.D. candidate must conduct research of sufficient originality and significance to warrant the awarding of the Ph.D. degree. The final examination (oral defense) is the defense of the student's dissertation. This will be scheduled in accordance with the Graduate School rules. The candidate will be informed of the results of the defense by the dissertation chair. Following admission into the program, a temporary research adviser and a guidance committee consisting of three professors including the research adviser are appointed for the student by the graduate coordinator. The student's research adviser assists in outlining the student's course of study and may specify individual coursework requirements applicable to year of entry.